After an extended bull market rally, any uncertainties could shake the markets. Investors should consider alternative exchange traded fund strategies to help smooth out any volatility ahead. On the upcoming webcast, Outlook 2017: Investing in a Politically Volatile Landscape, Maxwell Gold, Director of Investment Strategy at ETF Securities, Matt Collins, Director and Head U.S. Product Operations of Capital Markets at ETF Securities, and Drew B. Wieder, Chief Operations Officer and Chief Compliance Officer at Provident Capital Management, will take a look at potential risks in the global markets in the year ahead and outline ETF strategies that could help hedge against a change in trends. Among the major risks ahead, further interest rate hikes have weighed on investors’ minds. The Federal Reserve recently hiked rates for the second time in almost a decade and expects three more hikes this year. While a stronger dollar and rising yields may weigh on hard assets, precious metals may still have room to rebound. Precious metals could find support from continued negative real interest rates, episodic market volatility and continued political uncertainty around the world. 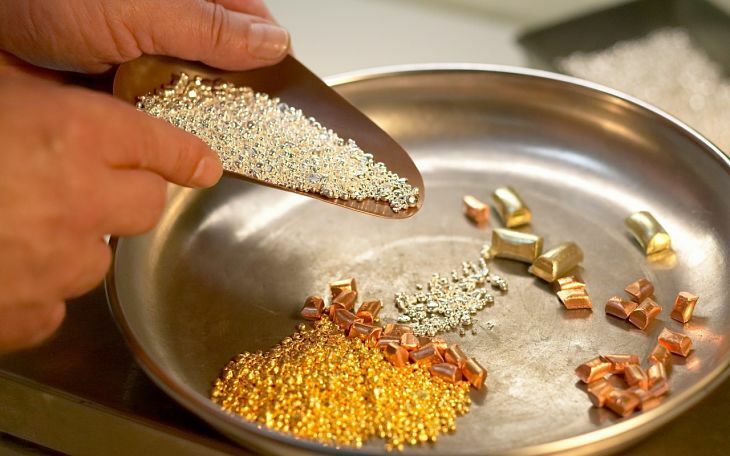 Even though rates are rising in the U.S., other uncertainties could push investors back into safe-haven assets like gold and other precious metals.